Platinum Team Realty Inc. opened in January 2015 after Broker/Owner Jessica Buck held her sales associate license with another firm for 6 Years. She created her brokerage on the values of respect, trust, integrity, honesty and the desire to help people. In just 2 years from opening, The Platinum Team has grown into 8 Licensed Real Estate Agents and added an Advertising Associate! 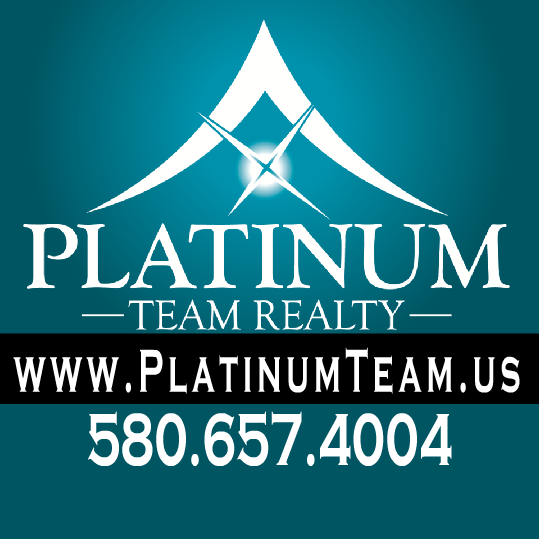 Propelled by our professionalism, excelling in technological ability, and dedication to each client; our Team offers the highest level of service: PLATINUM. 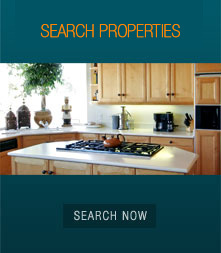 Our real estate web site provides the ability to search almost every home for sale within our Multiple Listing Service. In addition to accessing houses and real estate for sale, this web site features comprehensive community information for Carter County areas that can help guide you in making the right buying or selling decision. 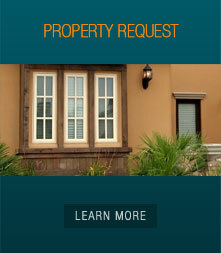 *Our office policy requires us to obtain a pre-approval letter prior to showings being scheduled. 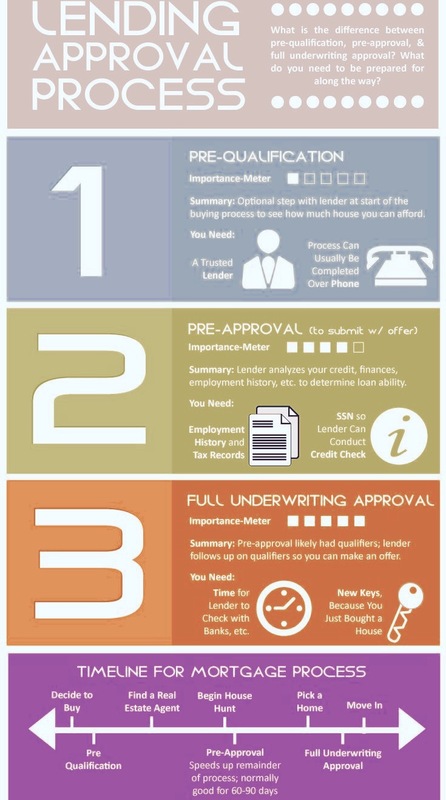 If you need Lender Suggestions, We Can Provide you with Some! The Platinum Team and I want to say THANK YOU for voting us at your #1 Choice in BOTH Real Estate Categories on the Ardmoreite's Best of the Best 2017! This year has started off with a bang, and is continuing to get busier and busier. We are so lucky to have faithful friends/clients and families that always cheer us on. We greatly appreciate your business and your support! 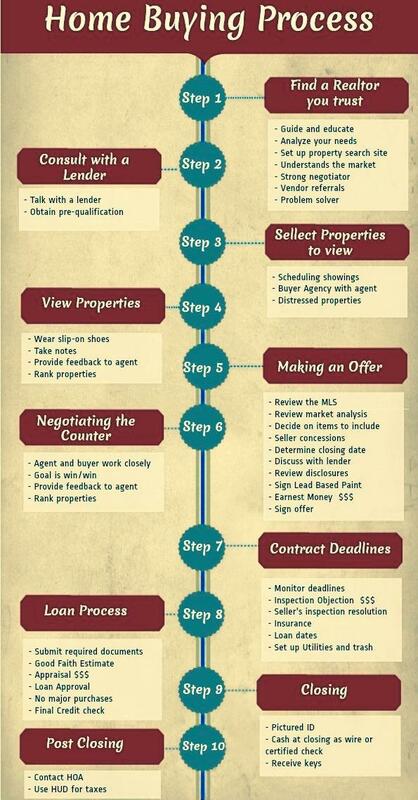 The Platinum Team assists their Buyer's and Seller's From Start to Finish. Whether you are a first time home buyer or multiple property purchaser, Platinum provides the highest level of customer care. 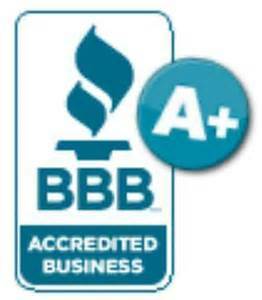 Check us out and you will see why we were voted #1! 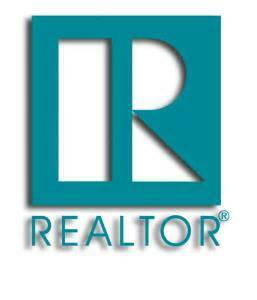 This web site features every real estate tool you need when looking at Ardmore real estate and homes for sale. 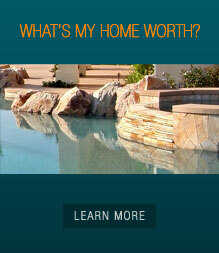 You can browse exclusive homes for sale, search virtually all Ardmore area listings through my property search, calculate mortgage payments on your next home with my real estate mortgage calculators, access home buying and selling tips, get tremendous area information about greater Carter County including specific information for Ardmore, Lone Grove, Marietta, Dickson, Wilson and Springer. Furthermore, you can find out how much your property is worth, and access comprehensive information about selecting me as your real estate agent. If you are interested in learning about Carter County, OK schools, this site also offers thorough school information. 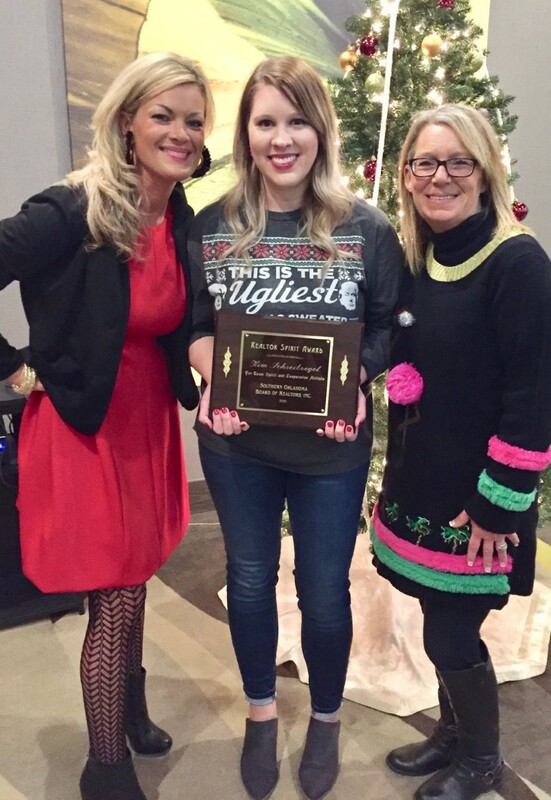 The Spirit Award is given to someone who has been working as a Realtor for fewer than five years and makes contributions of time and energy to the professional and local Board. 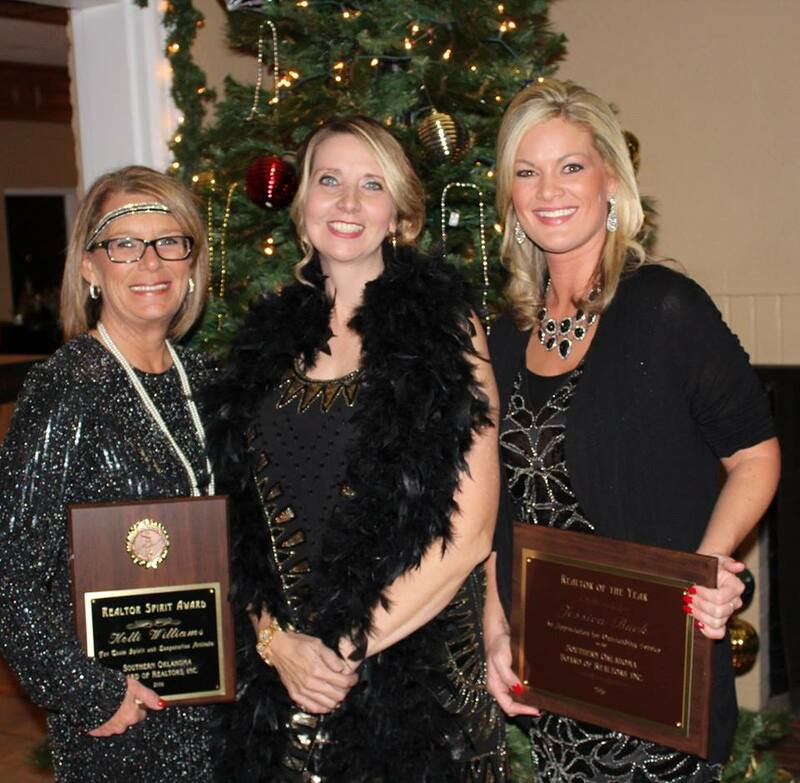 The Realtor of the Year award is based on demonstration of leadership ability, involvement in community service and attaining Realtor achievements while being directly involved in service. To find out information about a certain town: simply click the link and enter the town name in the search bar.